If you are looking for something really special to add a sense of style to your home, then you may well have been thinking about having a slate roof installed. This is something that is increasing in popularity at the moment, and one of the main reasons is that it looks so good. 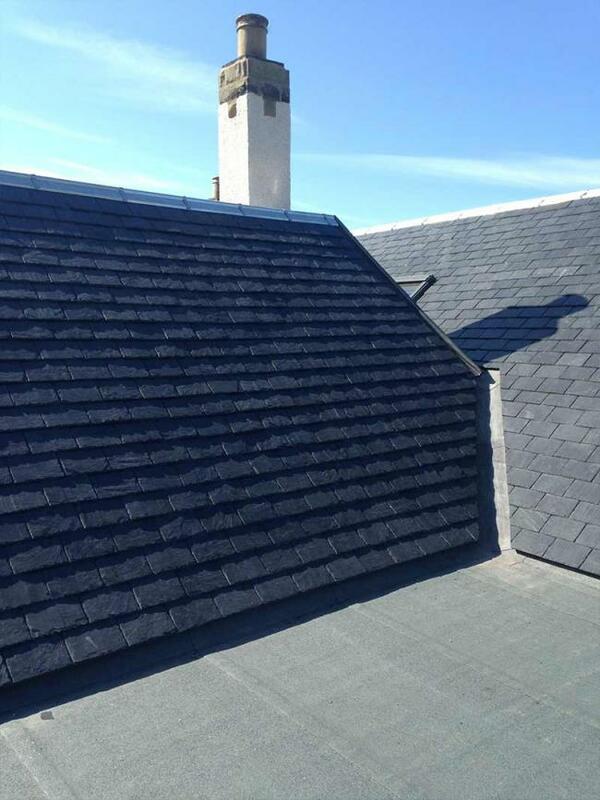 If you would like one for your own home, then your slate roof Ayrshire company are here to help you to get exactly what you need. 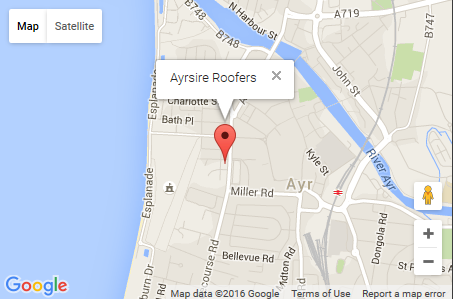 If you’re looking for roof repairs Ayrshire based, then we have everything that you need in order to ensure that you get a high quality service at all times. 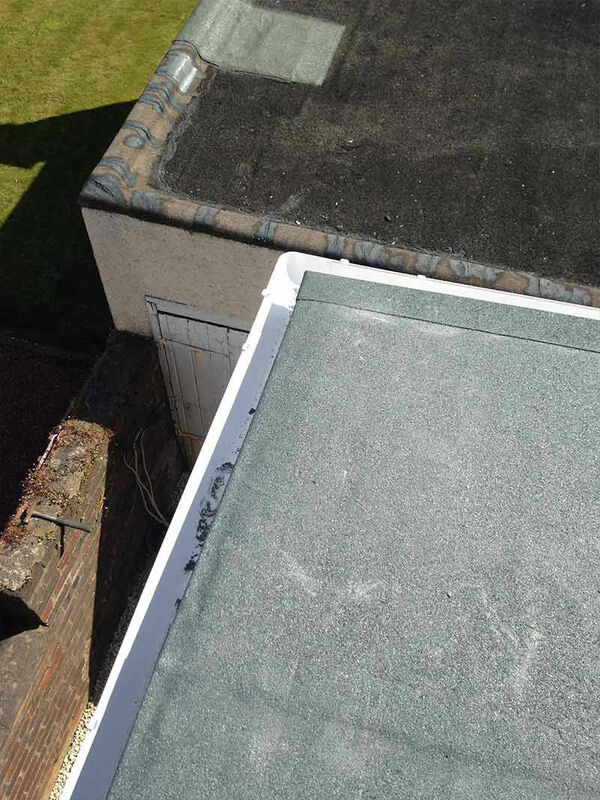 There are a number of reasons that it is vital that your slate roof is in a good condition at all times, and one of these reasons is because if tiles are chipped or loose, then there is a chance that they could actually fall from your roof and cause damage to whatever is below – which could well be a human or animal. With this being the case, making sure that your roof is repaired is very much a safety feature, and something that you should always be taking into consideration. Not only this, but if you have a chipped roof, you will find that it detracts from the overall look of your property, and this can mean that you won’t be happy with your roof in general. By simply taking the time to repair all of the tiles that are damaged, you should soon see that this can make a huge difference to the way that your roof looks, meaning that it will look much better and set exactly the right impression. If you are trying to increase the value of your home at the moment, then you may have been considering doing some home improvements as a way to help with this. Getting a new roof can be a great way to add some value to your home, and you will be thankful of this at the point of valuation. Not only is this the case, but you will also find that adding a slate roof will add a lot to your home from an aesthetic point of view, and this means that if you do have anybody choosing to view your home while they are considering buying it for themselves, they are much more likely to view it in a positive light, because they will have been given a better first impression. If you want to make sure that the repairs you carry out on your home now will last for a number of years, then a slate roof is a great option to go for. This is because slate can be incredibly hard-wearing, and thanks to this you can be certain that everything will stay in place for years to come, meaning that you won’t have to worry about any aspect of your roof repairs. No matter what colour you have featured on the outside of your home, you are sure to be able to find a slate roofing solution that would allow you to stick with this theme. This means that you can look forward to having a roof that would very much complement the style that you already have, and therefore your new roof would fit effortlessly with your current style. Provided your slate roof is properly fitted by professionals, you should find that it is able to stay in place for a number of years in the future. 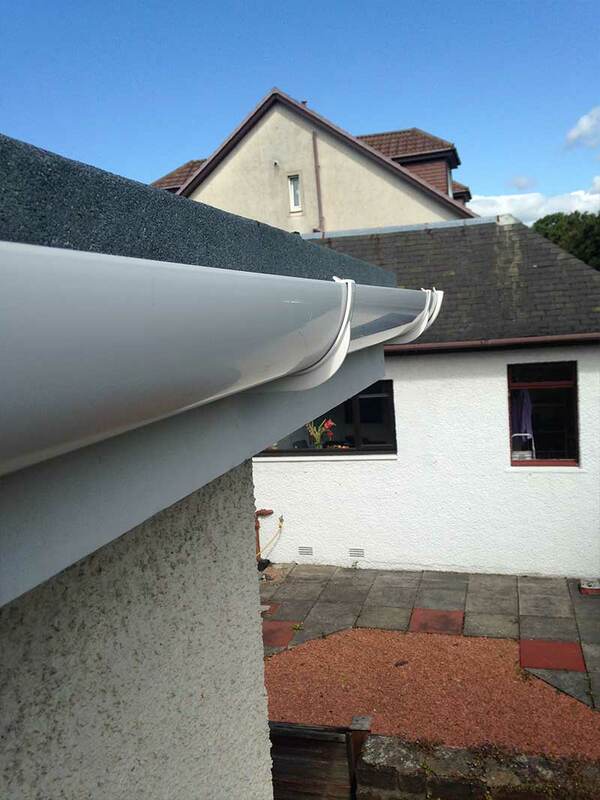 This means that you can enjoy the roof that you have had installed, without having to worry about anything going wrong. By making sure that you choose the right company for your needs, you will find that you can get the roof of your dreams. 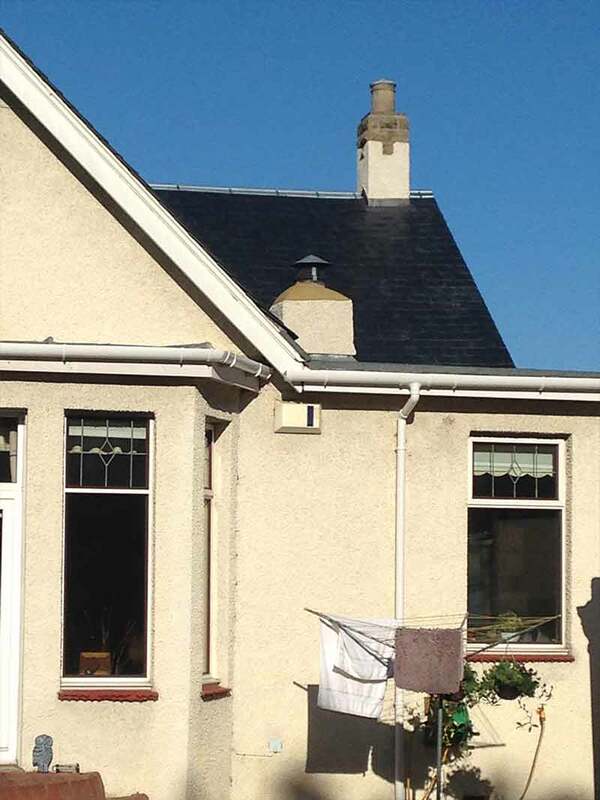 Slate roof Ayr companies are perfect for this, as they have all of the knowledge and experience to know how things are done, which leaves you able to simply sit back, relax, and look forward to having a fantastic new roof as a stunning addition to your home.